Victorian theorists of aesthetics such as Walter Pater and Oscar Wilde saw curiosity and desire working in tandem in the creation of beauty. And while these two quotations reflect the dissidence across interpretations of aestheticism at the time, they are united in their emphasis on passionate engagement and creativity as necessary elements of academic scholarship itself. We wish to capture this spirited energy by bringing together scholars from around the world to explore the ways in which the fusion of curiosity and desire permeated the art and literature of the British fin-de-siècle. 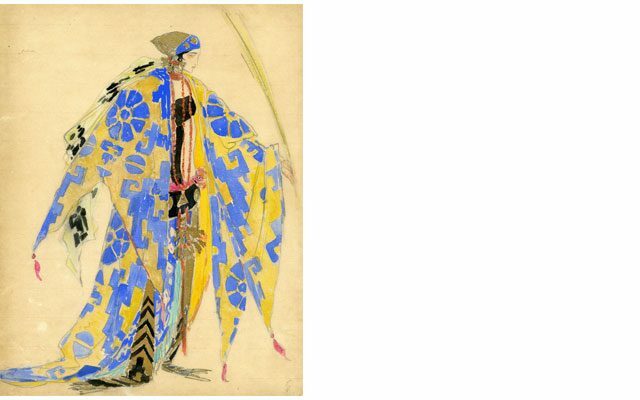 This special two-day conference is jointly organized by the International Walter Pater Society and the William Andrews Clark Memorial Library, world-renowned for its holdings of rare and manuscript materials from the period, notably Oscar Wilde, George Egerton, Alfred Douglas, Charles Ricketts, Aubrey Beardsley, Max Beerbohm, and the fine presses of the fin de siècle. The conference will include workshops in which groups of scholars will carry on exploratory discussions that relate to the Clark’s extensive fin-de-siècle collections. Further details and the call for proposals available at the conference’s website.